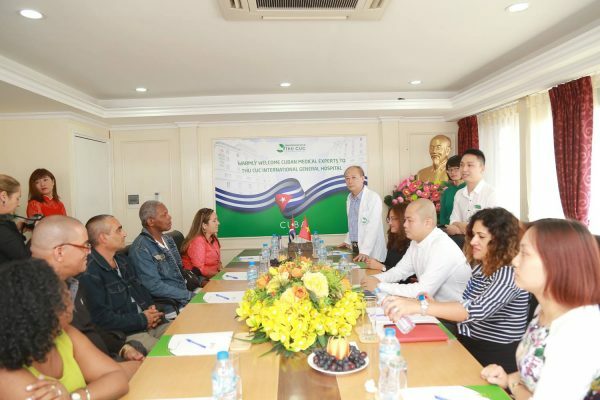 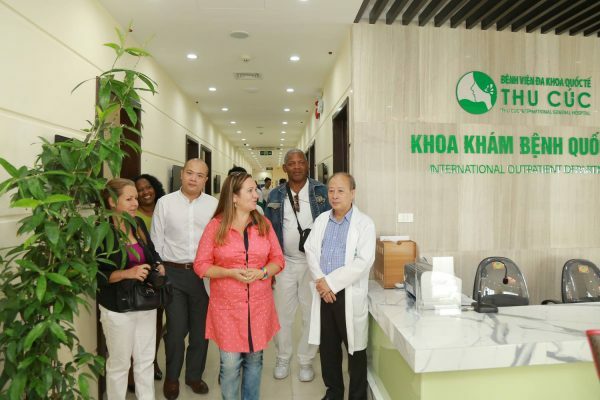 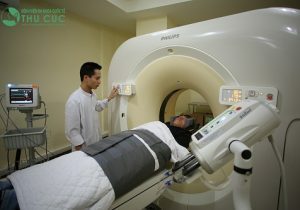 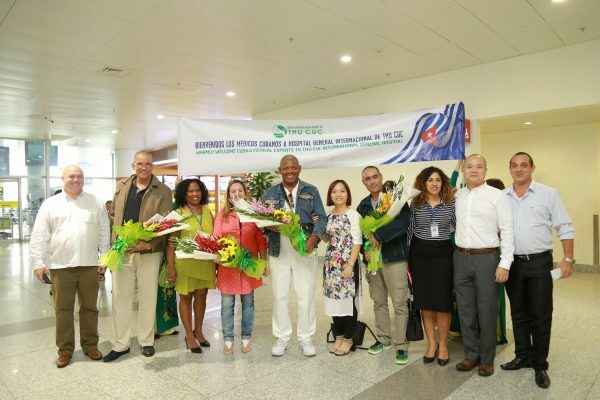 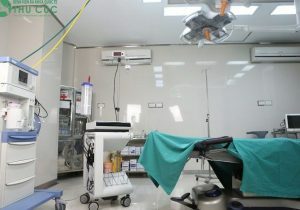 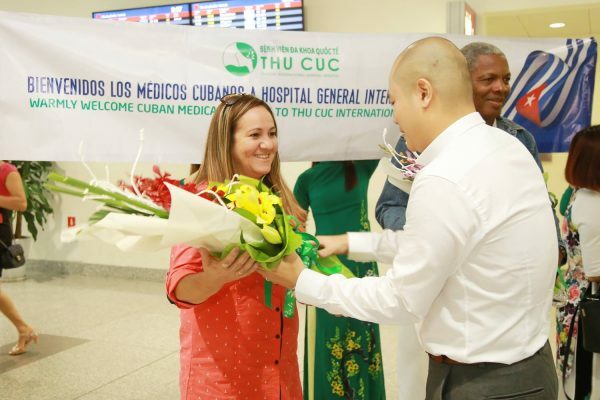 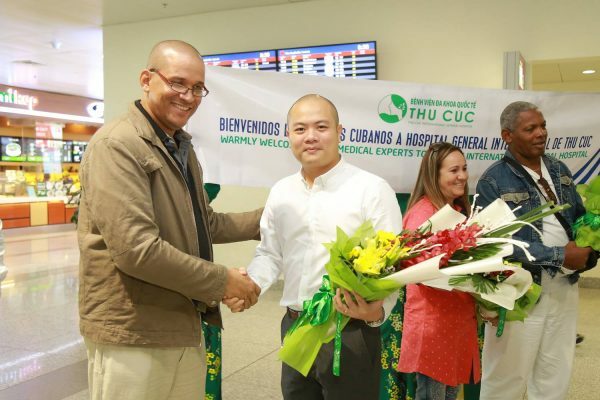 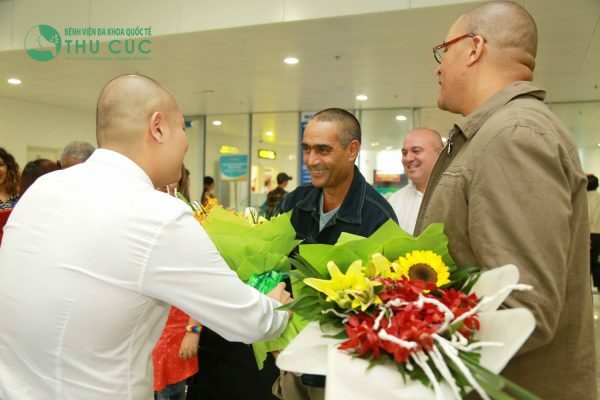 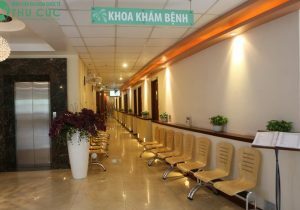 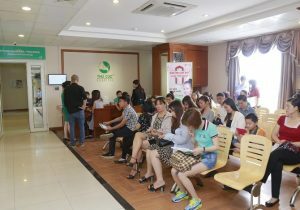 Under the agreement signed in March between Cuban Ministry of Health and Thu Cuc International General Hospital, on the 4th of September, the very first Cuban medical experts came to Vietnam and started their work at Thu Cuc Hospital. 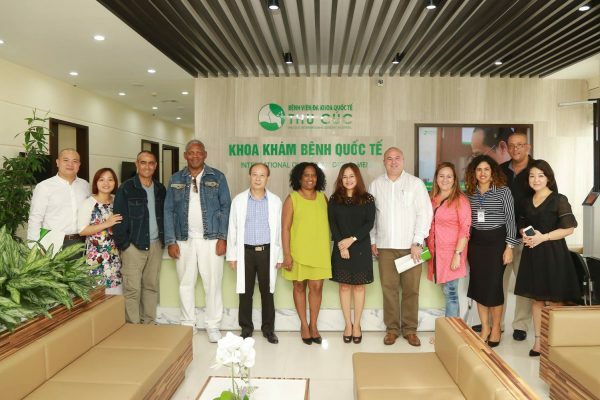 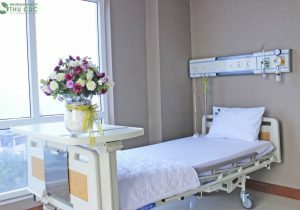 This marks an important milestone in our efforts to internationalize healthcare, providing best medical services from Cuba, a country recognized by WHO for the world’s best healthcare system, to Vietnamese people. 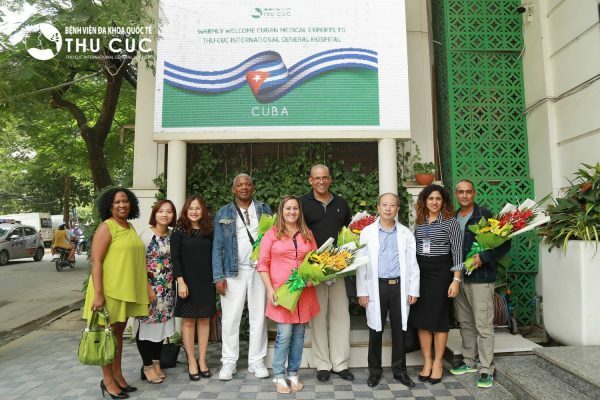 Along with Cuban medical experts, Thu Cuc International General Hospital also had the honor ofwelcoming the delegation from Cuban Embassy and Cuban Ambassador on their working visit for in-depth discussion and formalization of the agreement on the exchange of doctors. 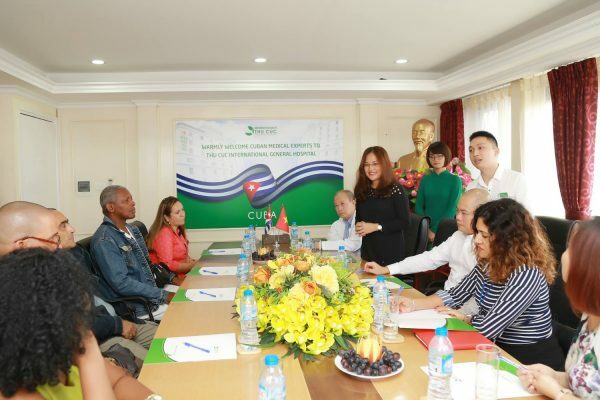 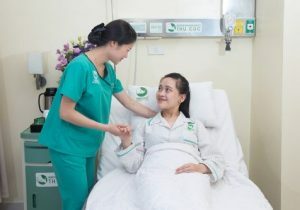 Thanks to the great support of Cuban Ministry of Health and Cuban Embassy in Vietnam, this cooperation promises to bring an abundance of benefits to the customers of Thu Cuc Hospitalas well asto Vietnamese people.